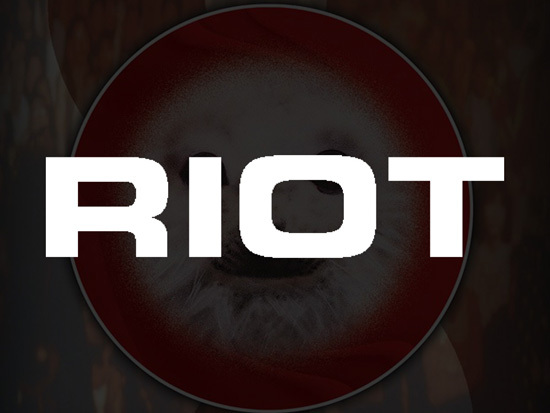 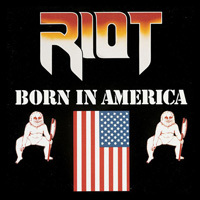 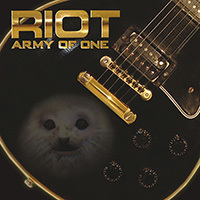 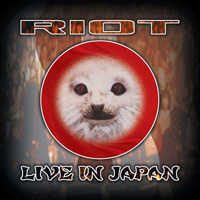 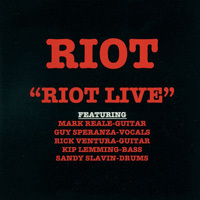 The long-lived New York-based heavy metal band Riot was formed in 1976 by guitarist/songwriter Mark Reale, who in time recruited vocalist Guy Speranza, guitarist L.A. Kouvaris, bassist Jimmy Iommi and drummer Peter Bitelli. 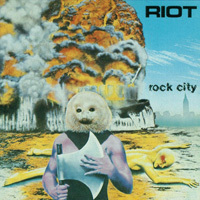 After debuting in 1977 with Rock City, Kouvaris was replaced by guitarist Rick Ventura, and the group returned in 1979 with Narita; Iommi and Bitelli were the next to exit, and with the recruitment of bassist Kip Leming and drummer Sandy Slavin the classic Riot line-up was in place. 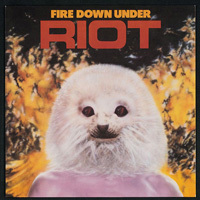 Tours in support of AC/DC and Molly Hatchet followed before the release of 1981′s Fire Down Under, considered by fans the band’s creative peak; with the departure of frontman Speranza, however, Riot suffered a major blow from which they never fully recovered. 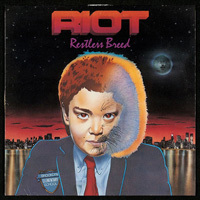 New vocalist Rhett Forrester made his debut on 1982′s Restless Breed, but after issuing Made in America a year later. 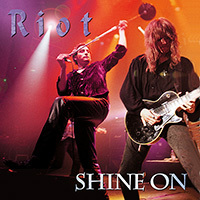 Reale announced the band’s dissolution; after forming a new group, the Mark Reale Project, he reformed Riot in late 1986 with vocalist Tony Moore, bassist Don VanStavern and drummer Bobby Jarzombek. 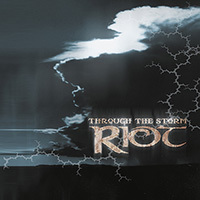 The new line-up’s comeback effort, Thundersteel, appeared in 1988, followed two years later by The Privilege of Power; after adding second guitarist Mike Flyntz and replacing VanStavern with bassist Pete Perez, the group toured the Far East, yielding the LP Riot in Japan Live !!! 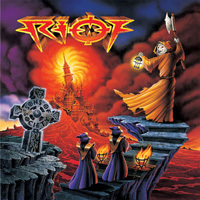 in 1992. 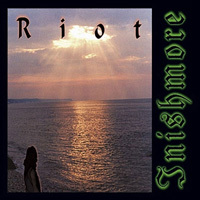 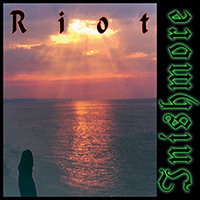 After 1994′s Nightbreaker, Jarzombek quit Riot, and was replaced by drummer John Macaluso for 1996′s The Brethren of the Long House; Jarzombek returned to the fold to release Inishmore two years later, with Sons of Society following in 1999.